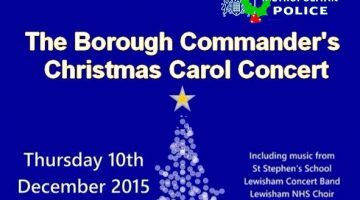 February 12, 2018 NEWS: Lewisham Borough Police to merge with Greenwich & Bexley! 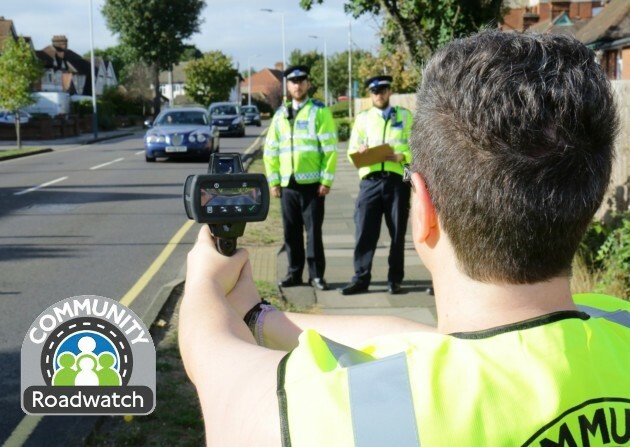 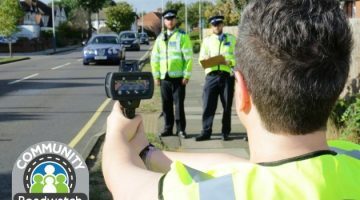 March 31, 2017 Community RoadWatch- Volunteers wanted! 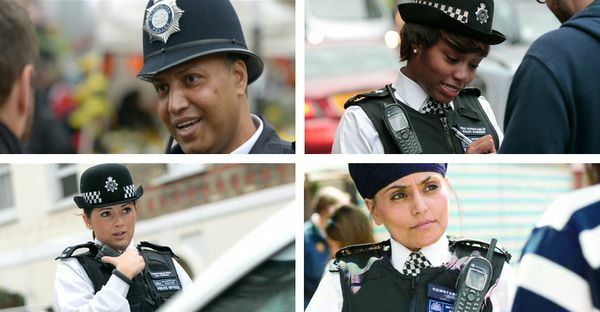 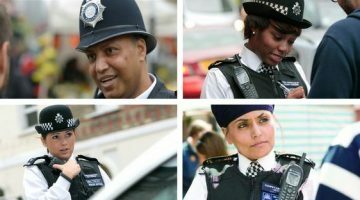 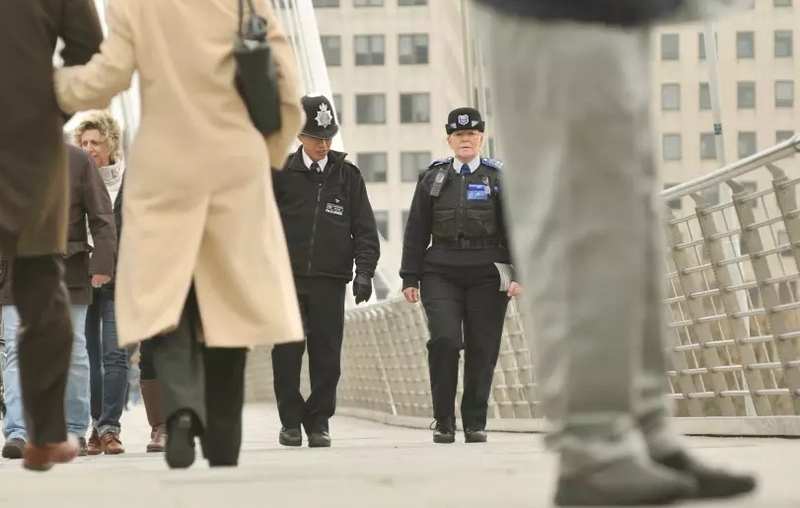 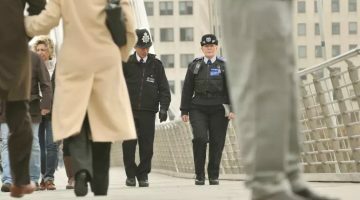 NEWS: Lewisham Borough Police to merge with Greenwich & Bexley! 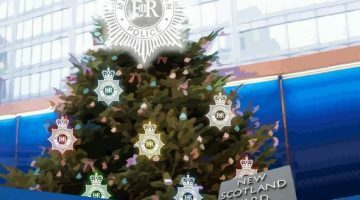 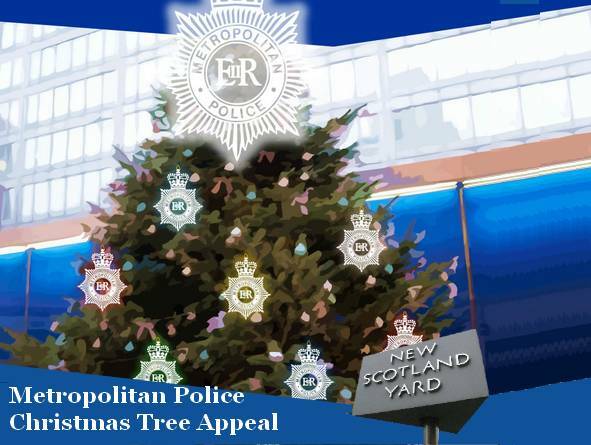 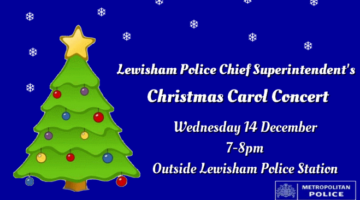 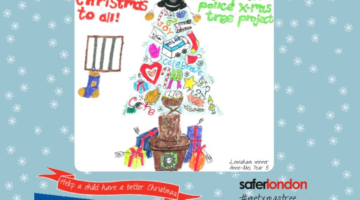 Lewisham Police Carol Concert- Tonight!